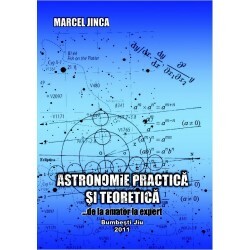 Format atractiv pentru astronomii amatori începători și avansați. 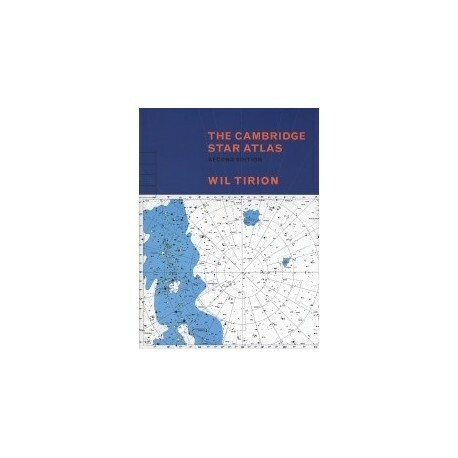 The Cambridge Star Atlas covers the entire sky, both northern and southern latitudes, in an attractive format that is suitable for beginners and experienced astronomical observers. There is a series of monthly sky charts, followed by an atlas of the whole sky, arranged in 20 overlapping full colour charts. Each chart shows stars down to magnitude 6.5, together with about 900 non-stellar objects, such as clusters and galaxies, which can be seen with binoculars or a small telescope. There is a comprehensive map of the Moon"s surface, showing craters and other named features. Wil Tirion is the world"s foremost designer of astronomical maps. For this new edition he has devised improved versions of all the charts, and the text and star data have been completely revised based on the latest information. Clear, authoritative and easy-to-use, The Cambridge Star Atlas is an ideal reference atlas for sky watchers everywhere.